Snooze, yawn. I know. What fascinates me, though, is just how many different variations on John are floating around out there. You’d be surprised at the sheer number of people — both real and fictional — who are named John in sneaky, surprising ways. We’ll start with the most obvious variations and work our way down. 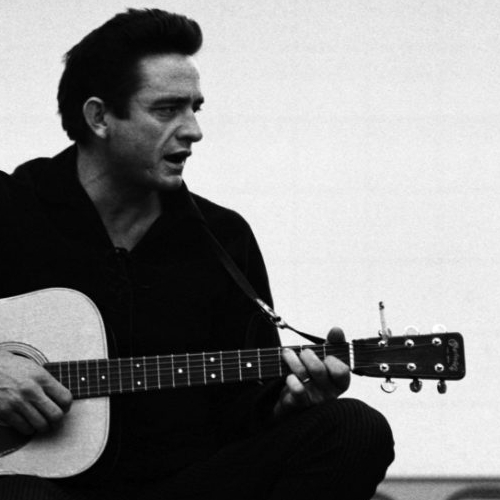 Johnny (as in Johnny Cash) is about as obvious as it gets. Same no-frills name, just a little less formal. 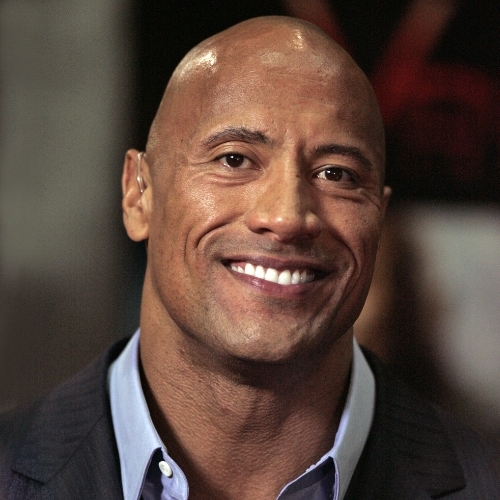 Johnson (as in Dwayne Johnson) is a common surname, derived exactly the way you’d expect (John’s son). There are almost — but not quite — a bajillion different last names derived from John in one way or another, so I’ll move on and stick to first names for the most part. 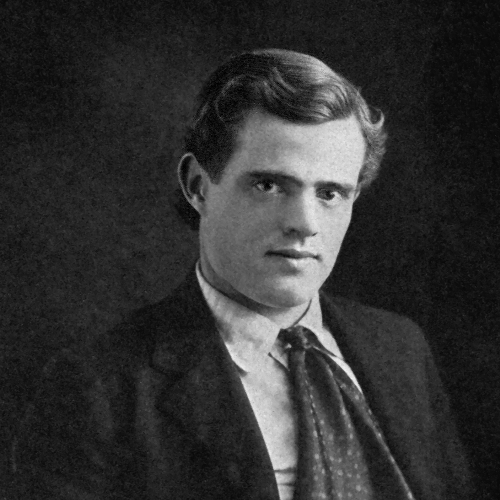 Jack (as in Jack London, author of White Fang) is a common nickname for John, although it has evolved a distinct identity and can be a name in its own right. 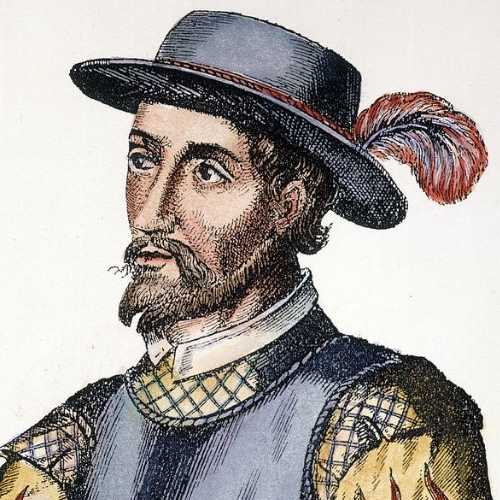 Juan (as in Juan Ponce de León, the explorer) is the Spanish form of John. 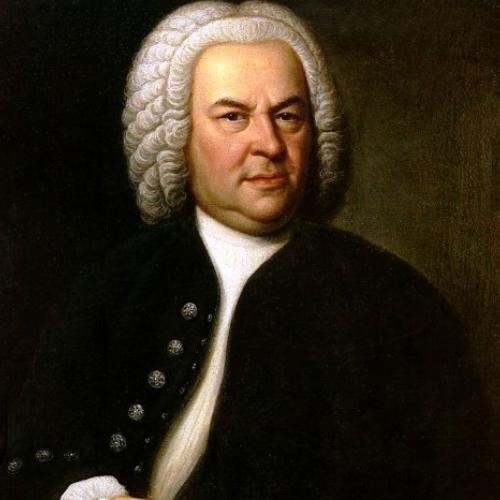 Johann (as in Johann Sebastian Bach) is the German form of John. 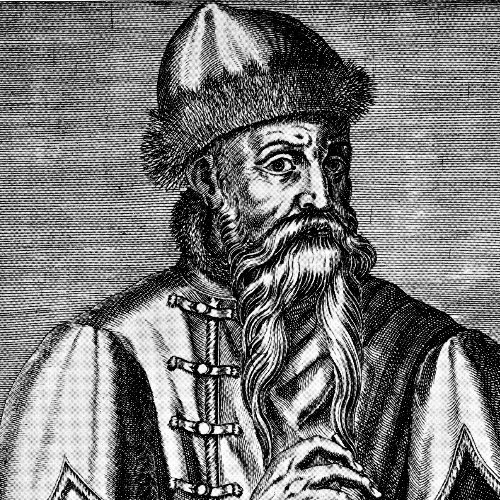 Johannes (as in Johannes Gutenberg, inventor of the printing press) is the Latin form of John — a variant of the Iohannes I mentioned above. 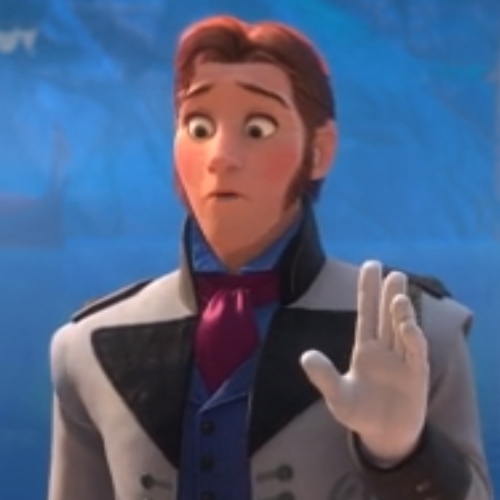 Hans (as in Prince Hans of the Southern Isles, Frozen) is a German/Scandinavian shortening of Johannes. 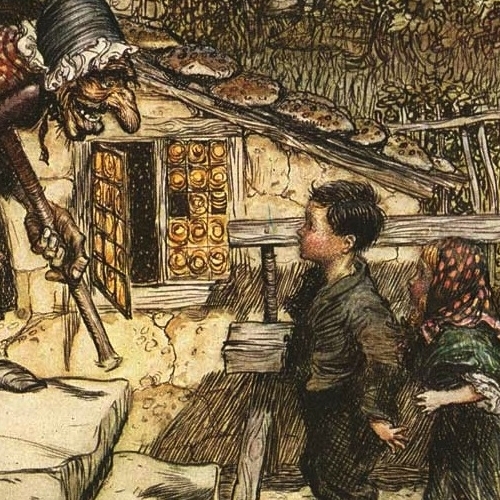 Hansel (as in Hansel and Gretel) is a variation similar to Hans. 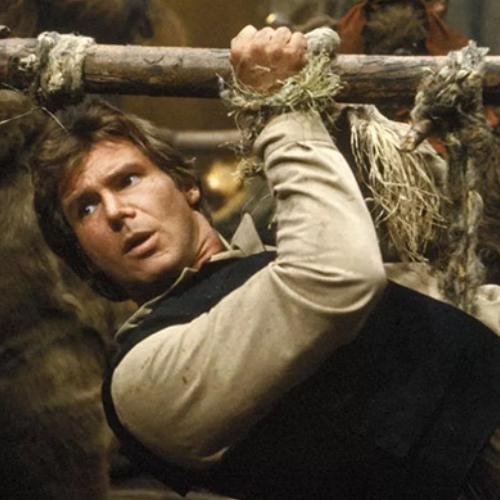 Han Solo also derives his first name in a similar way … maybe. Okay, I made that up. But why not? After all, Luke and Ben are derived from biblical names as well. 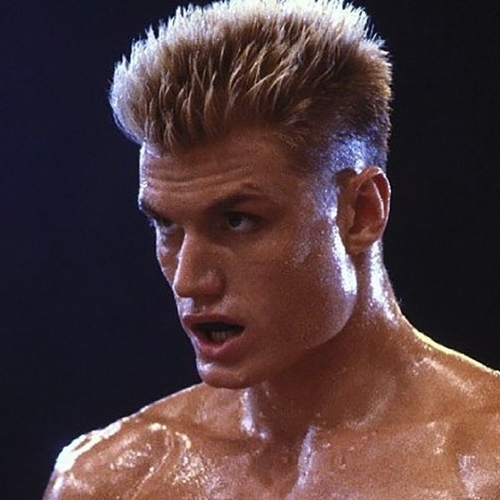 Ivan (as in Ivan Drago, Rocky IV) is the Russian form of John. 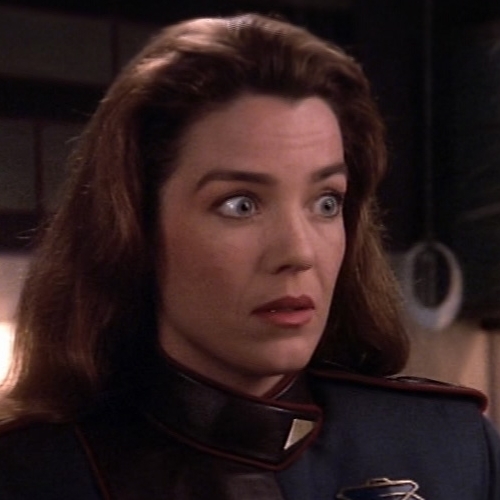 Ivanova (as in Susan Ivanova, Babylon 5) is basically the Russian version of Johnson, except in its female form — so Johndaughter, I guess. If you include first, middle (patronymic), and last names, then Ivanova, Ivanov, Ivanovich, Ivana, and Ivanka — among others — all derive ultimately from John. 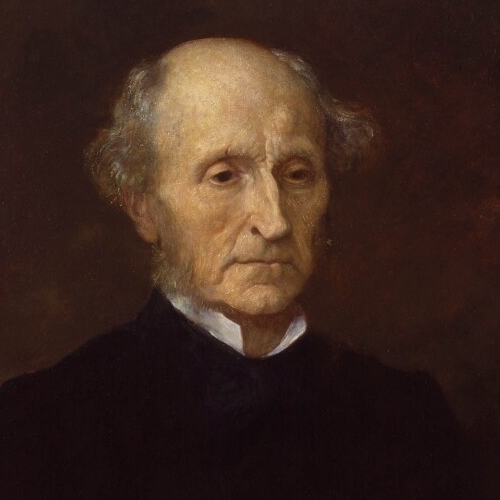 Evan (as in Evan Buckley) is the Welsh form of John. 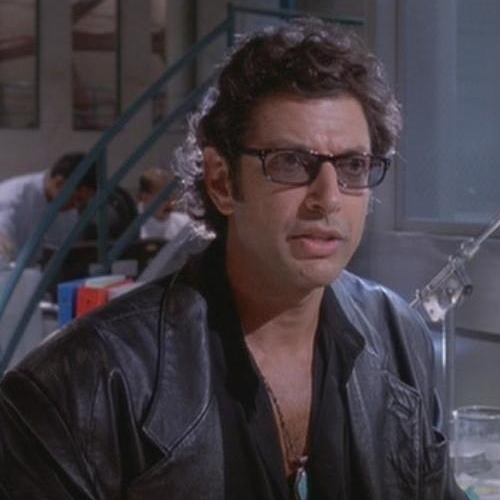 Ian (as in Dr. Ian Malcolm, Jurassic Park) is the Scottish form of John. 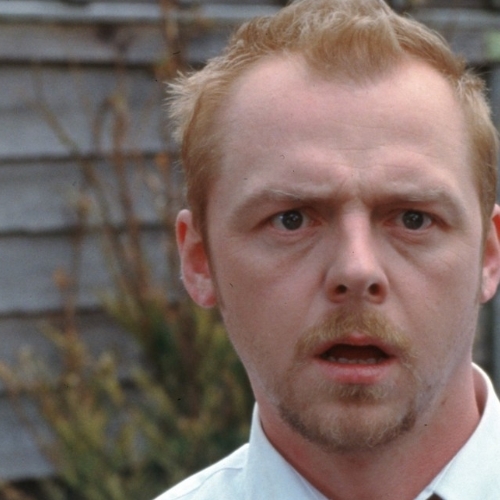 Shaun (as in Shaun of the Dead) is a variation on Sean, the Irish form of John. Other variants include Shawn and Shane. Giovanni (as in Don Giovanni) is the Italian form of John. 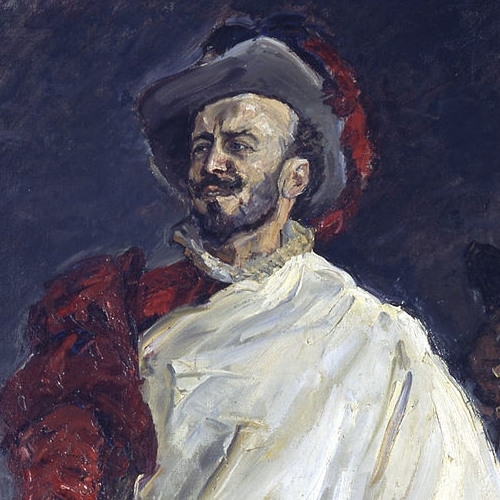 Don Giovanni, by the way, is the same character as Don Juan, just rendered differently. 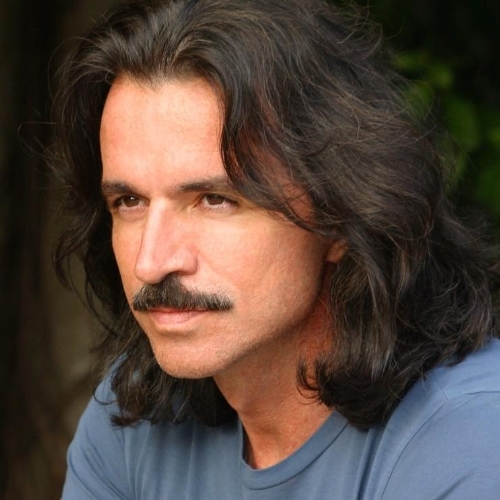 Yanni (as in, well, Yanni) is a variation on Gianni, which in turn is short for Giovanni. The musician’s actual name is Yiannis Chryssomallis (with Yiannis being yet another variation on the theme). Joan (as in Joan of Arc) used to be the standard female version of John. 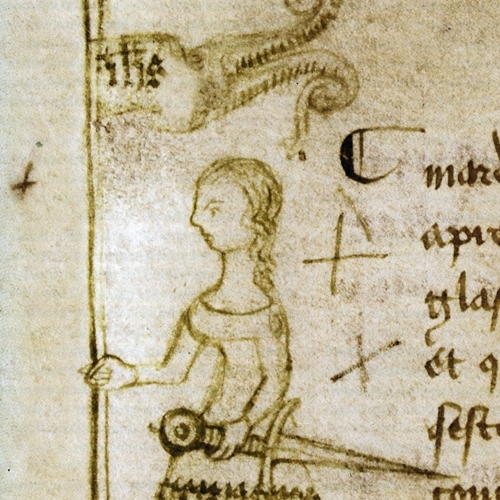 The French version is Jeanne — compare to Jean, above. In English, Joanna is one of Joan’s more common variants. 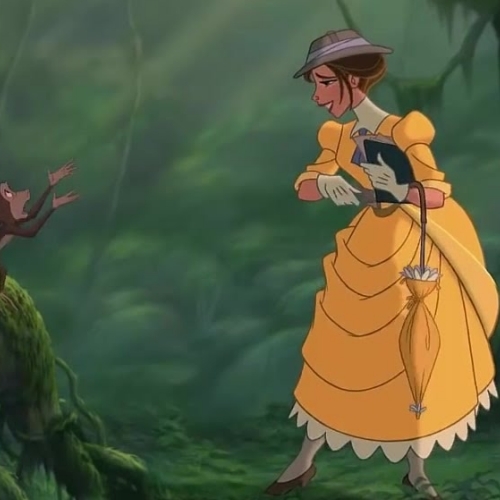 Jane (as in Jane Porter, Tarzan) at some point overtook Joan as the standard female version of John. 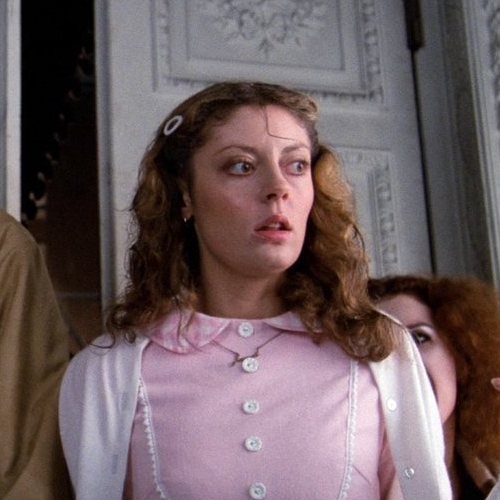 Janet (as in Janet Weiss, Rocky Horror Picture Show — remember “Dammit, Janet”?) is a variant of Jane. 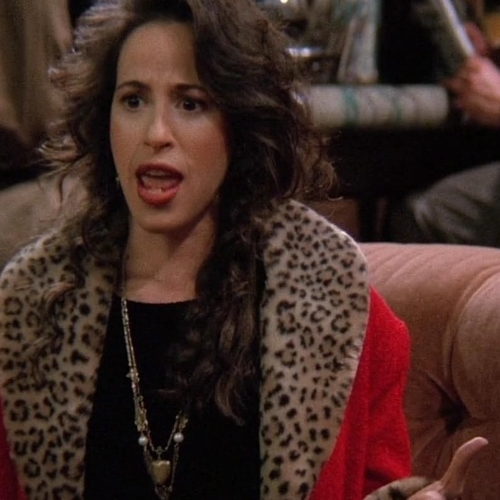 Janice (as in Janice Hosenstein, Friends) is another variation on Jane. 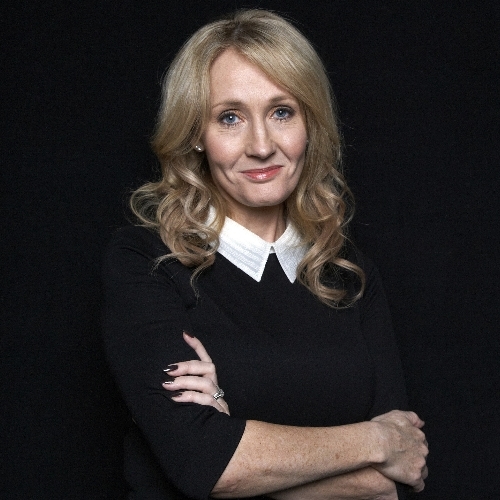 Jo (as in Jo Rowling, better known as J. K. Rowling) can be short for any of several different names. In the case of Ms. Rowling, Jo is short for Joanne, which is yet another variant of Joan, which of course is a variant of John. There are almost a gazillion others, but I’ll stop there, for my sanity and yours. What do you think? Did you discover that you’re a John in disguise? (Wait, that didn’t come out right.) Got a little John in you? 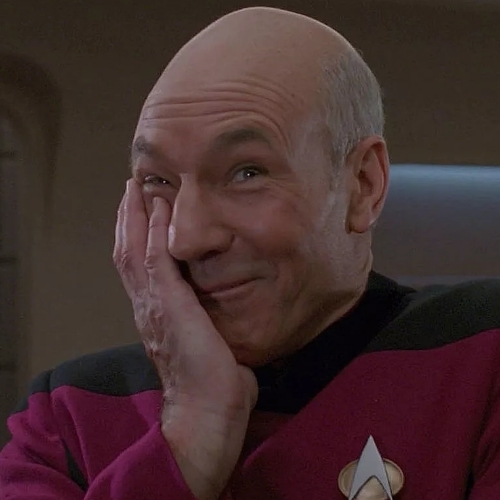 (Okay that was worse.) You know what I mean. It turns out that my son, my wife, her sister, and her daughter all have a version of John somewhere in their names. As for me, nope! I am etymologically distinct. So there. By the way, you may have noticed a name that didn’t appear above: Jon (as in Jon Stewart, or Jon Arbuckle). That’s because, incredibly, it’s not really related to John. Jon is short for Jonathan, from the Hebrew name Yehonatan, contracted to Yonatan, meaning “YAHWEH has given.” (In the Old Testament, Jonathan is the eldest son of Saul.) So you could say that John and Jon are distant cousins — they’re both from Hebrew, and have somewhat similar meanings — but neither is derived from the other. And whereas Jon is a shortening of Jonathan, John isn’t short for anything. Wild. Also, in case you were wondering (you weren’t), James is not derived from John either. 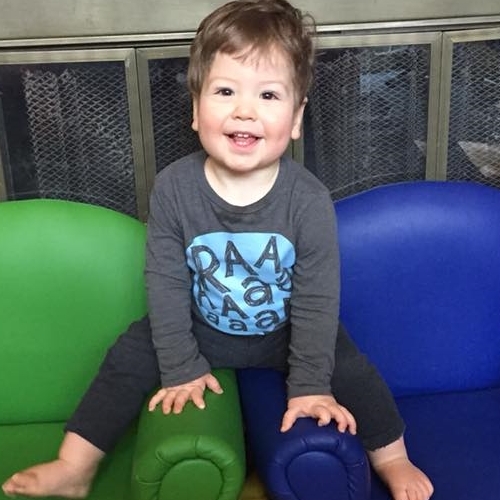 Actually, James is a variant of Jacob, strangely enough — and so is Jacques. I said I was going to stop, didn’t I? Yeesh. I get going on etymology, and it’s hard to find the brakes. But here we go. I’m stopping. I’ve stopped. Also etymology is sweet AF– I’m a fan of all of these posts; language is so crazy. Thanks! 😀 Etymology fans, unite — there are dozens of us! Dozens!! Want an even closer sibling? “Jesus” is a variant of “Joshua.” Specifically, Jesus is the English form of the Aramaic name Yeshua (i.e., Yeshua was his actual name), and Yeshua is a variant of Yehoshua, which is the original form of Joshua. Incidentally, you could have just named Evan “John”, and it would have been a lot less confusing.